Welcome To Tez Logistics Ltd.
Tez enables you to dedicate more time to your work while we take care of the little but important things that affect your daily life. Save Time - Send Tez! Our slogan "Save Time - Send Tez" is an expression of our interest in all our clients best interests in express service. we offer outsourced messenger services, parcel delivery & collection, transport and logistics. Tez Logistics Ltd. is an intra-city courier/logistics firm located in South B, Nairobi, Kenya, and has been in operation since 2007. We are dedicated to providing superior customer services. 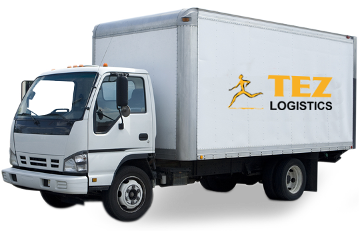 Tez will provide a truck or van for movement of bulky packages the preferred times are between 8:00am to 5:00pm Monday to Sunday. 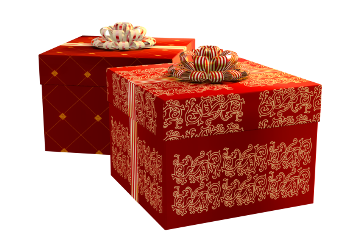 Tez will source gifts and deliver to your loved ones during special occasions i.e birthdays, valentines, Christmas, Mother's Day etc. Tez will go shopping at a store or market of your choice i.e supermarket, wakulima market, city market and deliver at your door step. 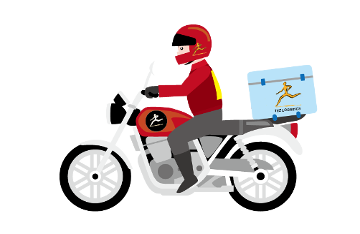 Tez will collect parcels, mails and deliver them anywhere you need them delivered in Nairobi as per your instructions in time. 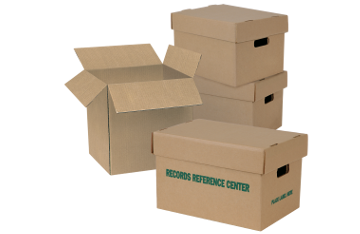 At Tez, we guarantee our clients timely deliverly of goods, goods that are in perfect condition(intact), goods that you asked for. Should you be displeased with any detail of our work, we guarantee to do our best to sort out your issue as quickly as we can. To be the partner of choice for all courier & logistics solutions in Kenya and thereafter globally. To offer fast, reliable, convenient delivery & logistics to our customers using technology and expertise at affordable prices. Do not hesitate to contact our support team to help you out with anything you need. We would also like to hear any feedback you have to offer so contact us today. Copyright 2017.All Rights Reserved by TezLogisticsLtd.